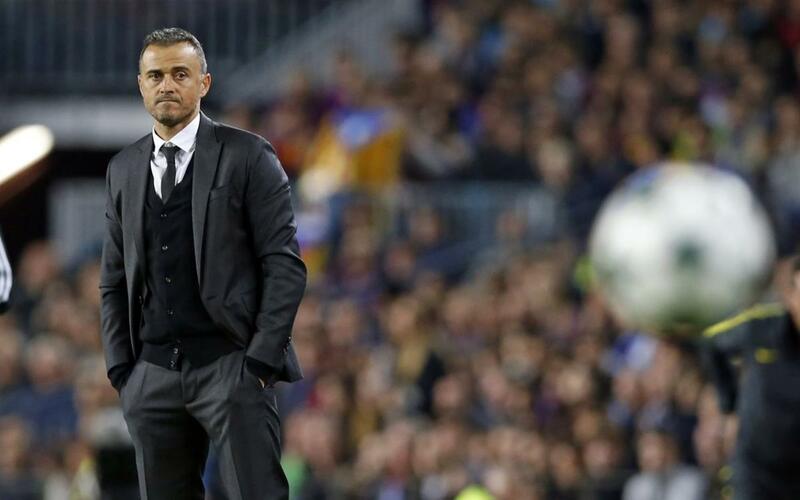 A sweet victory for LuisEnrique on Wednesday night, soundly defeating his friend and former teammate, PepGuardiola, 4–0, in the third Group C game for FC Barcelona and Manchester City. Lionel Messi, of course, was the star of the show, scoring thrice to leave not just his former manager on the losing end but his leaving his current manager almost lost for words. The Barça manager also commented on several other topics in his post-game press conference. Here are the highlights of what he had to say.